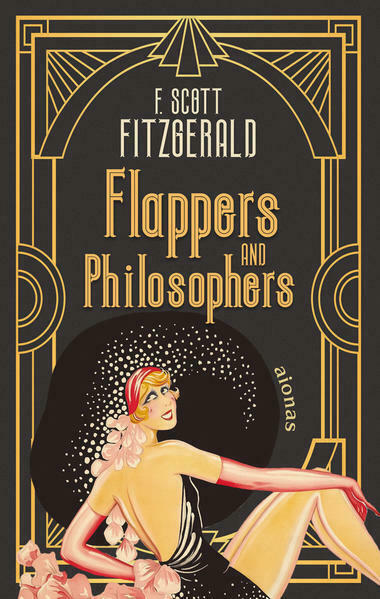 "Flappers and Philosophers", Fitzgeralds erster Band mit Kurzgeschichten im englischen Original in der ungekürzten Version. Kein anderer hat die "Verlorene Generation" junger Amerikaner und ihr streben nach Unabhängigkeit in den wilden 20er Jahren in seinem Werk beschrieben wie er. 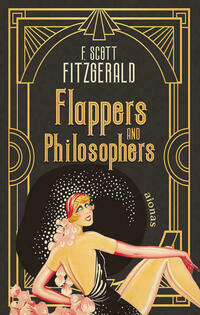 Fitzgerald's iconic short stories of the "Roaring Twenties": Flappers and Philosophers is Fitzgerald's first collection of short stories, published in 1920. In this stories the author of "The Great Gatsby" explores the same topics as in his great novel and creates an apt portrait of the Jazz Age. This time, known as the "Roaring Twenties", were characterized by economic growth, prohibition, crime, jazz and flappers. This collection of eight stories contains some of Fitzgerald's most famous narratives: Bernice Bob's Her Hair, The Ice Palace, Head and Shoulders, and The Offshore Pirate.